Sam Houston Prim (1863-1946) arrived in Dublin in 1891 with $680 worth of bottling equiment, purchasing property at the southeast corner of Patrick and Elm streets to house his bottling works. Prim bottled Dr Pepper, along with other products, under an informal agreement until 1925, when he formally chose as a Dr Pepper distribution territory a 44-mile radius centered on Dublin -- an area that remains as the company's territory today. 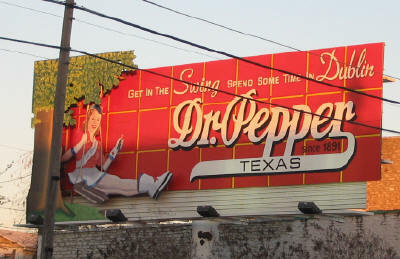 At the time of Prim's death, Dr Pepper executives noted that he had bottled the soft drink longer than any other individual. 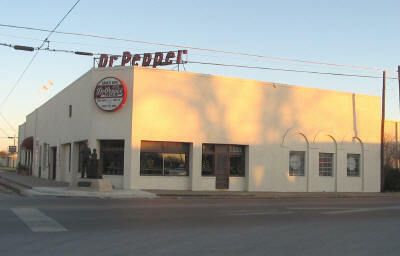 The company has remained in operation since that time, making it the oldest Dr Pepper bottler in the world. She interviewed old-timers who remembered Erath County when it was organized in 1856 by men “in love with the freedom of the prairies, filled with enthusiasm over the possibilities for successful stock raising and consequent wealth, lured by the cheapness of the unoccupied land, were eager to avail themselves of such advantages.” In addition, she paged through the musty pages of early newspapers. 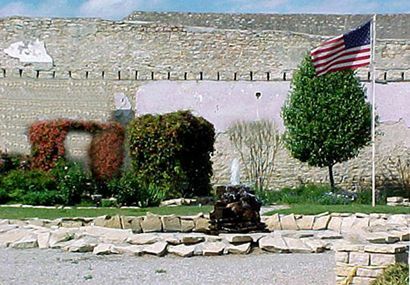 "The story of the McDow ghost became very popular by the end of the 19th century ... many people would come to the water hole hoping to get a glimpse of the specter."